HazeGomby GrassOmatic results by crossing Super Silver Haze from Mr Nice and Lowryder #2. Is is an auto-flowering Sativa dominant hybrid, vigorous, sturdy, easy to grow, with short flowering period, powerful and productive. 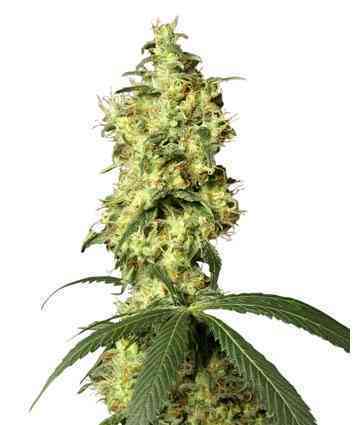 HazeGom is medium size plant, with a sturdy structure, provides with lot branches with large resin coated buds. 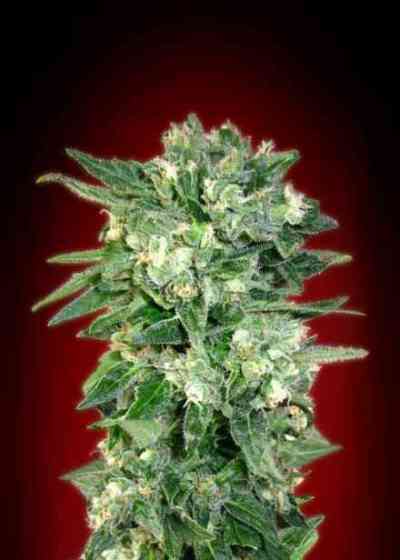 It is the auto-flowering version of the mythical Super Silver Haze, but we also find the influence of Lowryder. HazeGom has an aroma and taste rich and complex, with notes of citrus and wood. The effect is powerful and fairly balanced, starts with a pleasant brain stimulation, and ends with a soft body relaxation.